Tuesday, November 27, reminds everyone, in this season of shopping and gift giving, to remember the organizations that work to bring good to our world. SEMA’s mission is to raise funds and support Schooner Ernestina-Morrissey. 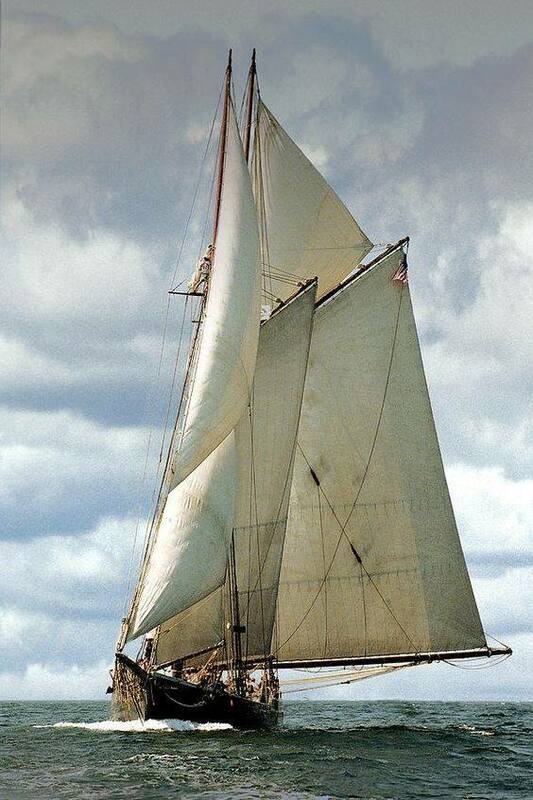 For #GivingTuesday we ask you to help SEMA see that Ernestina-Morrissey SAILS again! Just click the yellow DONATE button! Let’s see her sailing again SOON!